Persons can be transported in wheelchairs in the metro only in stations with barrier-free access, in passenger lifts, in modified freight lifts, or on incline and vertical platform lifts accompanied by persons providing the wheelchair person essential assistance. Escalators aren’t designed for the transport of persons in wheelchairs. In 1996 the first low-floor tram joined the Prague tram network. 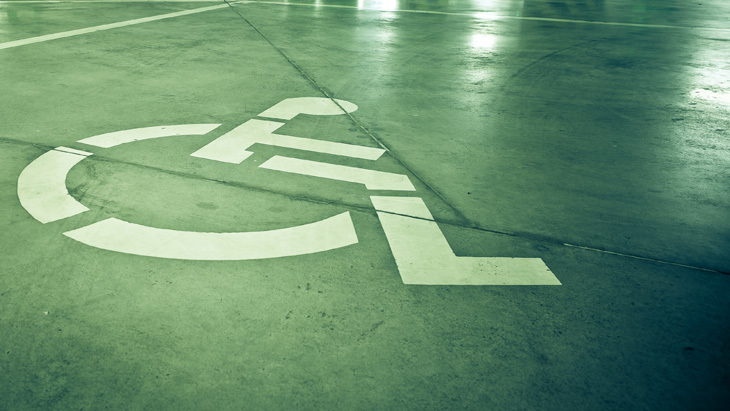 An access ramp is located in the space under the floor by the second door and permits comfortable handling of wheelchairs, which have special location in the vehicle. Moreover, boarding platforms at some tram stops are gradually being reconstructed, permitting barrier-free access.